REMEMBERING 1964 – 50 YEARS AGO - ElderSong Publications, Inc.
Flat rate shipping to any U.S. address: $6.00. Thanks for signing up! A confirmation email has been sent to you. Please click to the link in the email to finish the signup process. Were you one of the millions of viewers who watched the Beatles perform on The Ed Sullivan Show in February 1964? Did you tune in to the debut of the quiz game show Jeopardy! on NBC of that same year? How did you feel about paying thirty cents for a gallon of regular gasoline? What did you think of the mini-skirt? It’s time to take a nostalgic look back fifty years ago when America was in the throes of the “Swinging Sixties.” The activities suggested below provide a flashback to 1964 and will help your group recall some memories of that special time in history. 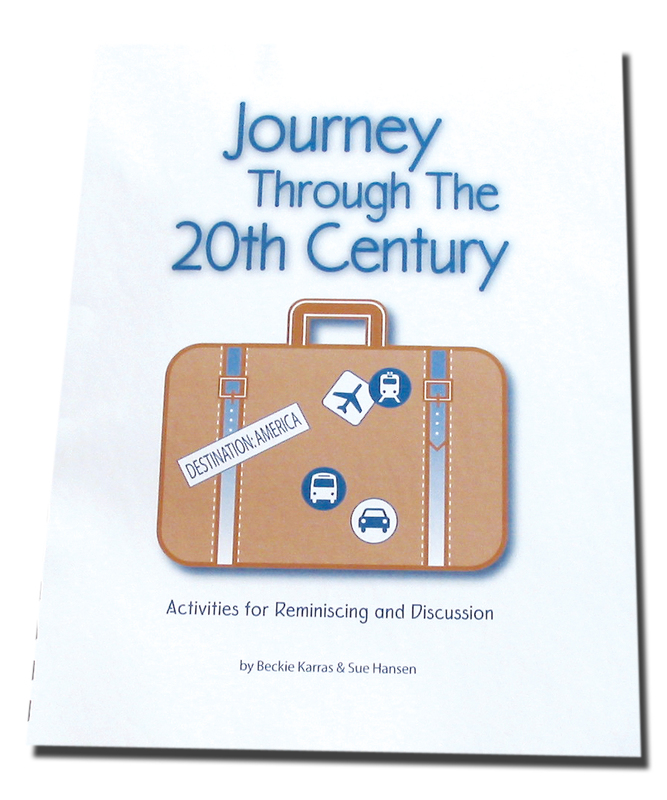 BABY BOOMERS: Discuss the relevance of the Baby Boom, which began in 1946 and ended in 1964. Ask: Are you a Baby Boomer or the parent of one? What are some common traits of the Baby Boom generation? How is your generation different from your children’s? POPULAR NAMES: Find out popular baby names in 1964. (Look on the Social Security web page – Top Names of the 1960s). Michael and Lisa were the most popular in the 1960s. Ask: What are your children’s names? How did you pick them? What are some unusual names that you heard in the 1960s? GAME SHOWS: Play a game of Jeopardy!, which premiered in 1964 with host Art Fleming. 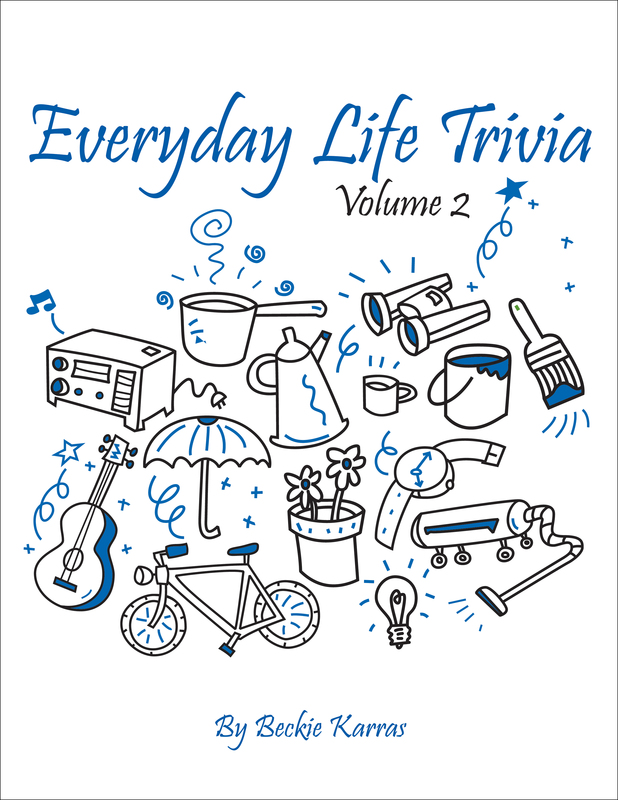 Talk about other popular game shows of the day, including Let’s Make a Deal, Password, Match Game, Truth or Consequences, and Concentration. THE BEATLES: Reminisce about the impact of “Beatlemania” in America, using the following activity from Journey Through the 20th Century: Three months after John Kennedy’s assassination plunged the country into shock and mourning, the Beatles came to town, with their upbeat love songs, long hair, and jaunty approach to life. Teenagers flocked to their concerts by the thousands. Millions watched the Beatles’ appearance on The Ed Sullivan Show and bought their albums. Ask participants what they remember about the Beatles and their music. What did they feel about it at the time? Play a recording of one of the Beatles’ earliest albums. Compare and contrast it with one of Elvis Presley’s early albums, considering melody, harmony, rhythm, use of instruments, mood and subjects of songs, etc. Was the music good for dancing? PRESIDENT JOHNSON: Reminisce about the legacy of President Lyndon Johnson, beginning with his landslide victory over Barry Goldwater in 1964. Use the following highlights: Great Society, Job Corps, VISTA, Head Start, Civil Rights Act of 1964, 1965 Voting Rights Act, Medicare and Medicaid, Vietnam War, environmental legislation. SLANG: Talk about the meaning of the following 1960s slang words and phrases: bookin’ it, having a blast, bummed out, lose your cool, got dibs on, burned rubber, hip, hang loose, outta sight, cool, flake, fuzz, hunk, right on, zits, groovy, mod, let it all hang out, neato, square. (Add more to the list as they come to mind.) Ask: Are any of these words still used today? MUSTANG: Pass around a photo of a 1964 Ford Mustang coupe. Share recollection of the debut of the Mustang at the New York World’s Fair. Ask: Did you catch “Mustang fever" and visit a dealer showroom to see it? Why did the car become so popular? Explain the love affair between men and their sports cars. What made the Mustang appeal to women, too? FASHION: Share memories of the introduction of the mini-skirt in 1964. Talk about the reactions of both parents and teens to changing fashions such as hip huggers, bell bottoms, culottes, and go-go boots. NOBEL PEACE PRIZE: The Nobel Peace Prize honors the world’s peacemakers. Share some of the history behind the award. Talk about why Martin Luther King, Jr. was awarded the Nobel Peace Prize in 1964, when he was 35 years old. FAME: Pop artist Andy Warhol is often quoted: “In the future, everyone will be world-famous for 15 minutes.” What do you think he meant? MUSIC: Enjoy some old-fashioned musical entertainment: Sing along with Mitch Miller’s recordings – “That Old Gang of Mine,” “You Are My Sunshine,” “Baby Face.” Reminisce about Mitch’s sing-along TV show (1961-1964) in which viewers were invited to participate by reading lyrics off the TV screen. SPORTS: Sports legend Arnold Palmer won his fourth Masters title in 1964. Ask: What makes a player legendary? 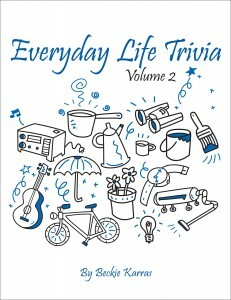 What kinds of character traits are needed to be really good at something? Name some other sports legends. Many more activities related to the Sixties can be found in the resources listed below. Remember the excitement when Elvis appeared on The Ed Sullivan Show, and the cameras only showed him from the waist up? Rekindle nostalgic memories of the event with “His Name Is Elvis Something,” a story waiting to be performed in front of your group. The book Skits for Seniors, Volume 3: Reminiscing Plays provides 14 witty skits with dialogue that will uncover memories of the past, including early television, vintage fashions, wash day, fire flies, and letter writing. 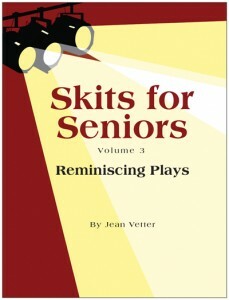 Each play has 1-5 characters and requires no props or costumes. The skits can be performed by people with varying ability levels – standing in front of a group or seated among other group members. Here are sample play titles: Delicious Dilemmas, Fashion Plate, Remember When, Time Capsule, We All Scream for Ice Cream. Calling all fans of TV variety shows! Enjoy an afternoon of classic ’60s entertainment with the “King of Cool.” The 6-DVD set, The Best of The Dean Martin Variety Show, features episodes from the hit show, which debuted in 1965. Enjoy music and comedy from celebrity guests such as the following: Bob Newhart, Rodney Dangerfield, George Burns, Bob Hope, Tony Bennett, Sammy Davis Jr., Peggy Lee and more. Plus the set contains four hours of bonus materials, featuring interviews with Jonathan Winters, Phyllis Diller, and Florence Henderson. Take a trip down memory lane – ’60s style. Listen to some nostalgic music along the way. 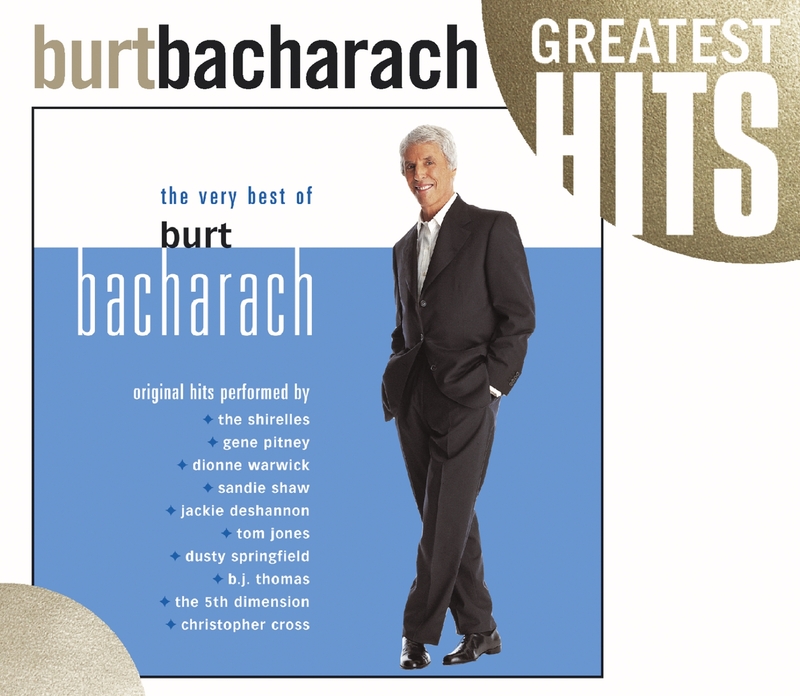 The CD The Very Best of Burt Bacharach features 16 of the composer’s best-known songs from the 1960s, performed by original artists. Enjoy “Do You Know the Way to San Jose?” by Dionne Warwick, “Baby It’s You” by The Shirelles, “Only Love Can Break a Heart” by Gene Pitney, “What the World Needs Now Is Love” by Jackie DeShannon, “The Look of Love” by Dusty Springfield, “Raindrops Keep Fallin’ on My Head” by B.J. Thomas, and more! 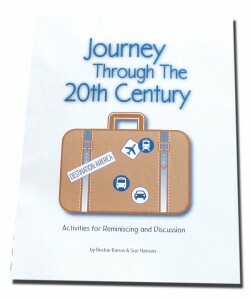 "Remembering 1964 - 50 Years Ago" written by Sue Hansen. Copyright 2014 ElderSong Publications, Inc. All rights reserved. Reprint Policy: To reprint or republish all or portions of this entry, you must acquire written permission and agree to link back to the original source. Please contact us at newsletter@eldersong.com to obtain permission.